I’m always being asked about SEO. It’s important. If you want you site to do well, you need to be found on Google. 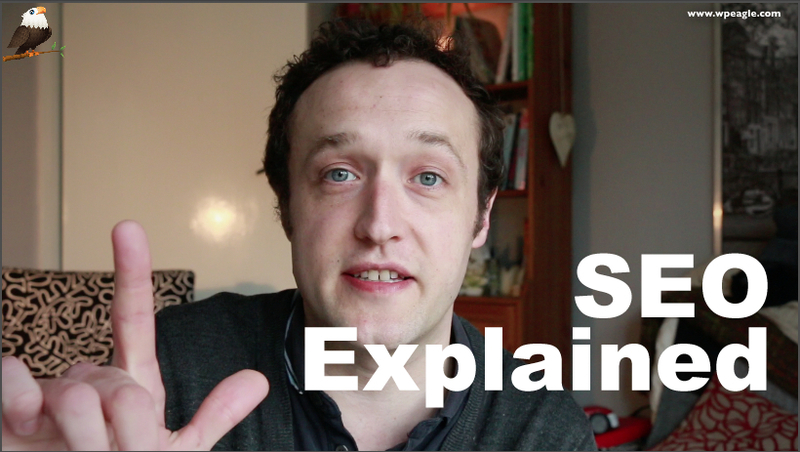 In this video I talk about the 3 key areas of SEO and give you some ideas on how to implement them on your website. You can watch more videos on SEO and WordPress here. Visibility – How visible your site is to search engine crawlers. This includes ensuring your pages are marked up correctly (you can do this with Yoast SEO) and you are using services like Google Webmaster tools with an XML sitemap. Content – You need to keep your site fresh and updated. You also need pages and posts on your site that will attract links and be shared around the Internet. People won’t do this with your boring about us page. Create articles, videos, podcasts,images or anything that your visitors will love. Reputation – By creating good content and utilising social media, guest blog post, forums, and partner sites you can build your reputation online. Google measures this and sites with a higher reputation (or authority) will rank higher. Post your questions in the comments!